Children can really go to town on their works of art which are transferred on to these fully washable, ceramic mugs. 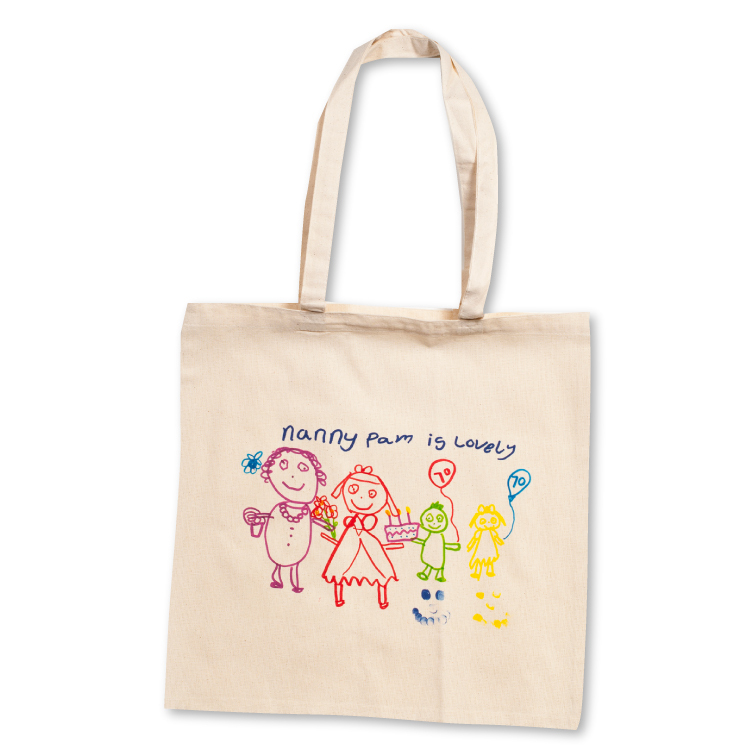 A popular choice with all groups as parents often order several, raising lots of funds for you! Add the child’s name and age or the date to complete the design. Cost price: £4.20 per mug. Inc vat. 1. Download the template/order form. Coasters. Hanging decoration. Fridge magnet. Placemat. All Coaster Cards.